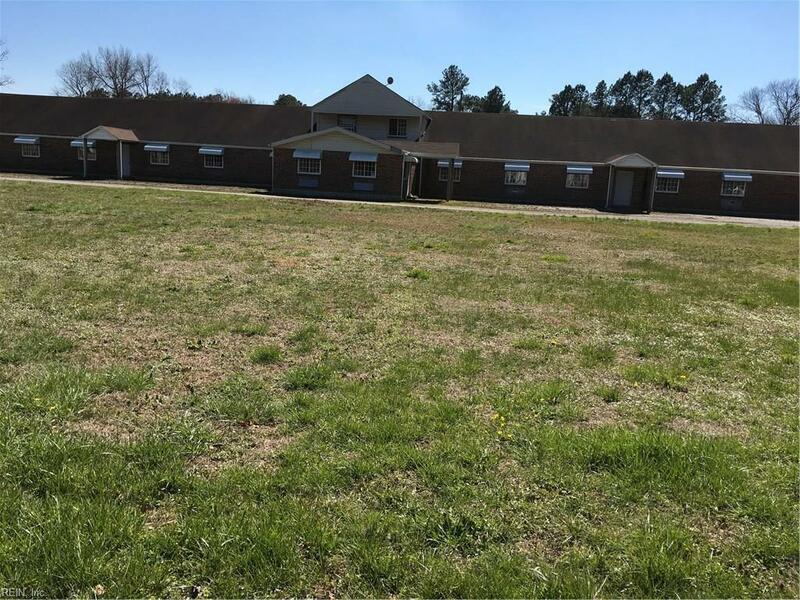 3980 S Military H Hwy, Chesapeake, VA 23321 (#10182762) :: Abbitt Realty Co.
Property was originally a motel (9,744) Sq. Feet per City Records. After sub-dividing, the property will be approximately 2.462 acres. Parcel has a garage/storage, and an artesian well. The motel was used for Home for the elderly. Possible uses would be offices, group home, etc. Any use would be subject to the Cities approval. The motel has been partially renovated. Electrical updated, newer windows, bathrooms installed with ceramic title, etc. 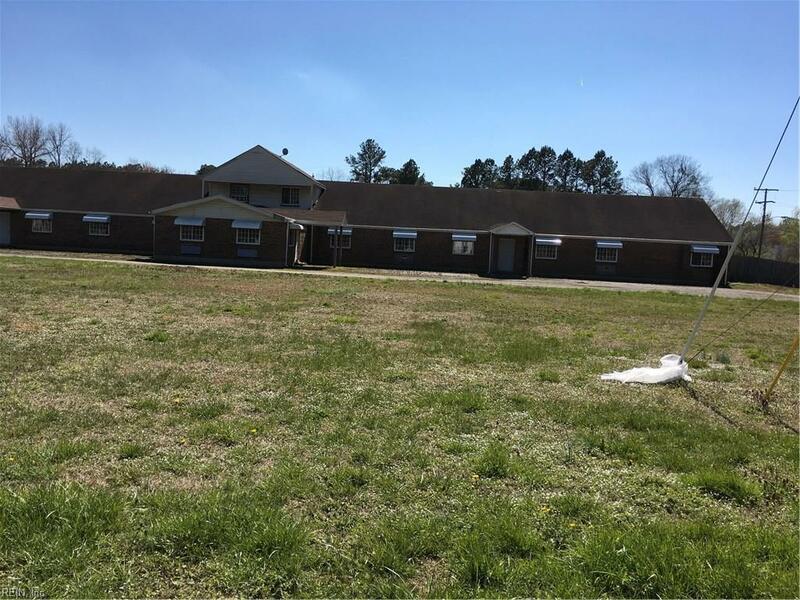 This is a great location within minutes to I-64 and I-664. Contingent on Judge approving sale of property because the church owns it. Trustees have already agreed to sale so should not be any problem.